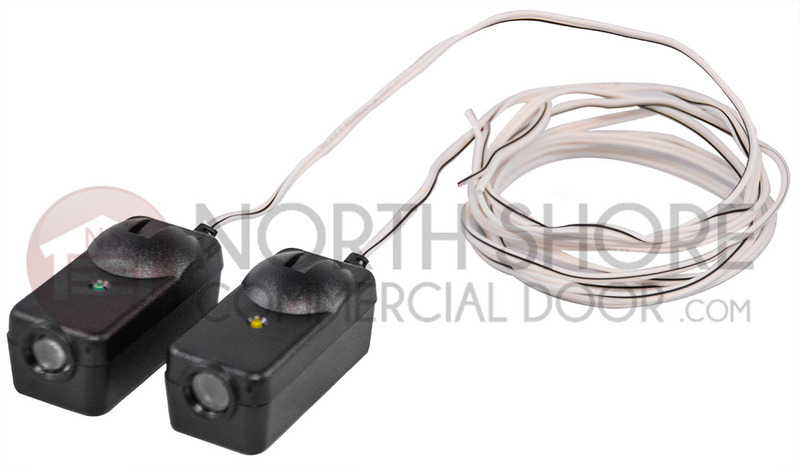 The LiftMaster 41A5034 safety sensor kit from Garage Door Supply Company is compatible with LiftMaster, Chamberlain and Sears Craftsman garage door opener manufactured after 1997. 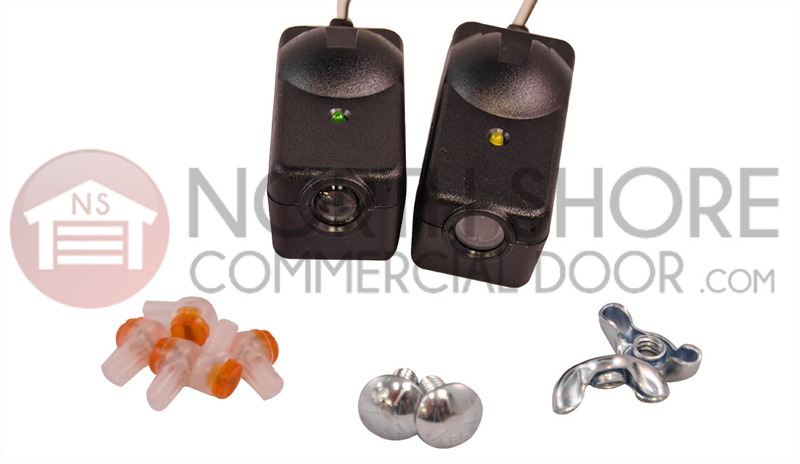 This LiftMaster/Chamberlain/Craftsman garage door electric eye replacement kit includes a sending sensor, receiving the sensor, wire connectors, and mounting screws. Twelve inches of wire is attached to each sensor for installation. 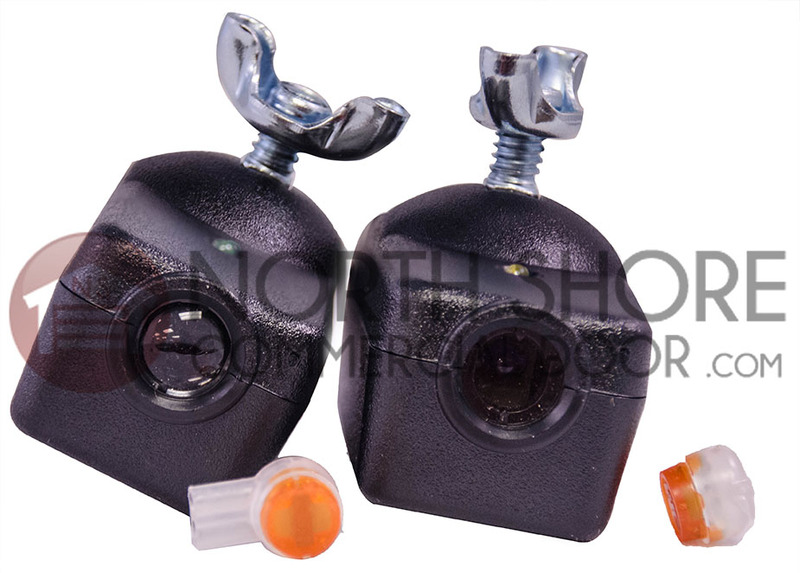 If you need replacement mounting brackets, order LiftMaster 41A5266-1 brackets from our inventory. This kit worked perfectly to replace non-functional sensors. Easy installation, everything works now.